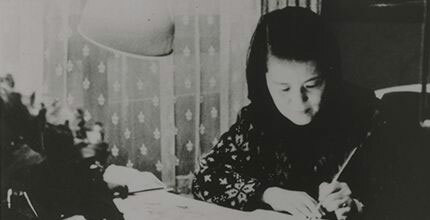 Chihiro Iwasaki was born on December 15, 1918, in Takefu, Fukui Prefecture, and moved to Tokyo the following year. She began to study sketching and oil painting at the age of fourteen under Saburosuke Okada, and Japanese calligraphy when she was eighteen, under Shuyo Oda of the Fujiwara Kozei School. 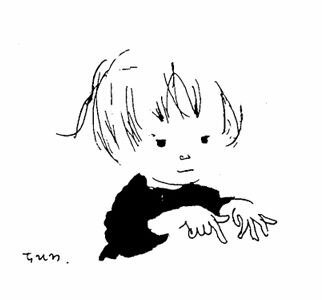 Her first work for children was a set of illustrated “paper-theater” storytelling panels called Okasan no Hanashi (The Story of a Mother) in 1950, and in 1956, she created her first picture book, Hitori de Dekiru yo (I Can Do it All by Myself). 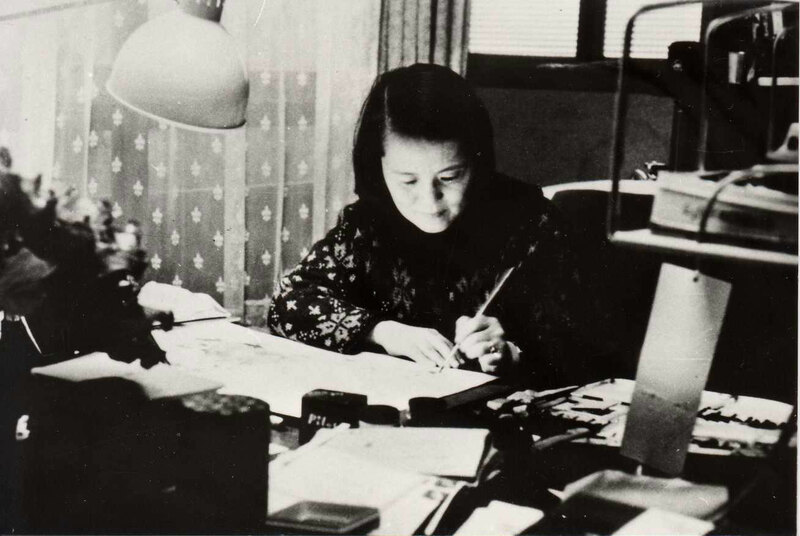 She won many prizes, among them: Graphic Prize Fiera di Bologna for Kotori no Kuru Hi (The Pretty Bird) in 1971, and Bronze Medal of the Leipzig International Book Fair for Senka no Naka no Kodomo-tachi (Children in the Flames of War) in 1974. 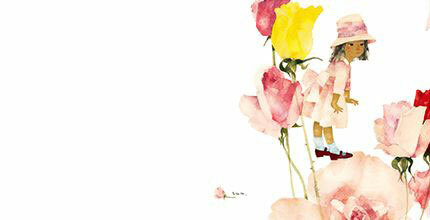 In autumn of 1973 Chihiro was diagnosed with liver cancer. She died the following year on August 8 at the age of fifty-five.